Godzilla 2014 toys and collectibles. 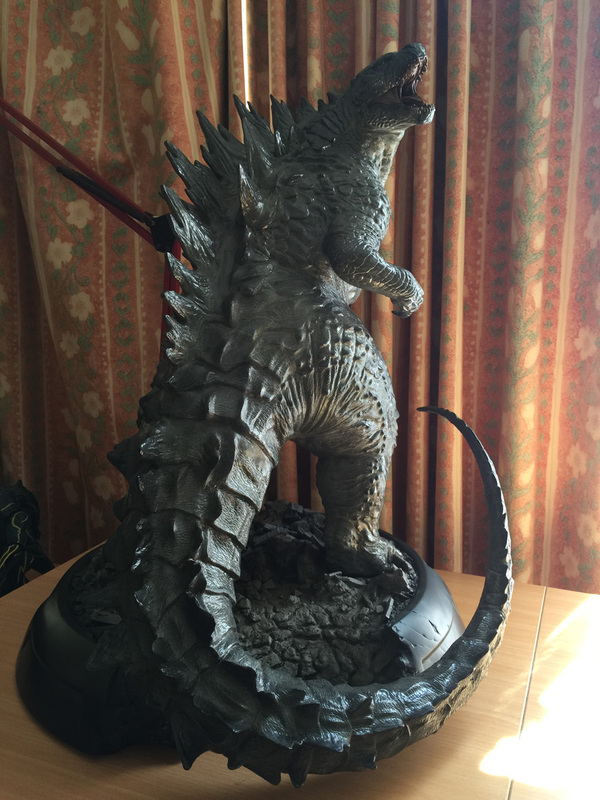 Re: Godzilla 2014 toys and collectibles. I'll finally have my Sideshow Maquette paid off next month. Will be interesting to see in person. My collection (the only figures I truly need). 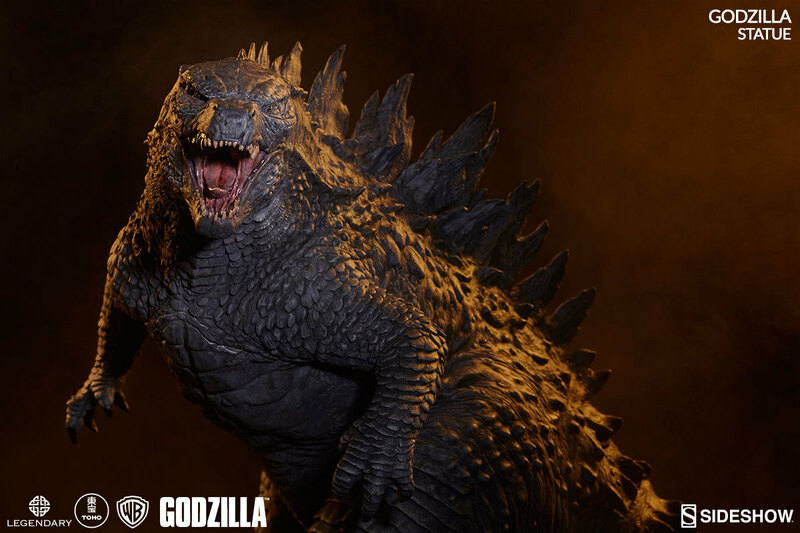 The new Sideshow Godzilla is up for pre-order over @ BBTS and directly from Sideshow. Looks better than the first one IMO. Still not sure who's buying these over the X-Plus releases, though. 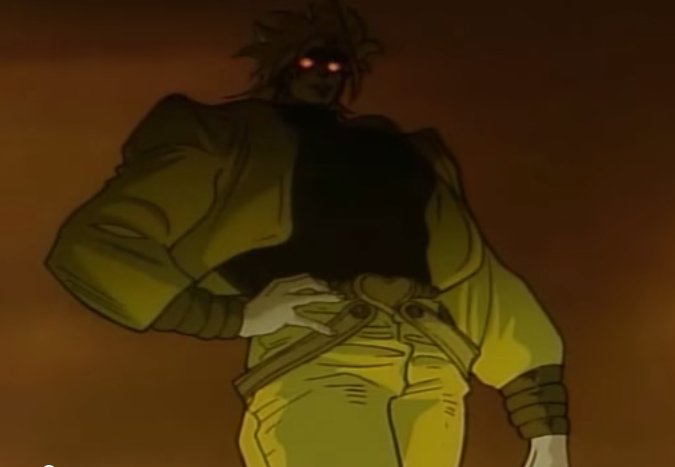 I love the new statue, the pose really works for me. I can't afford X-Plus or Sideshow so I just admire both. 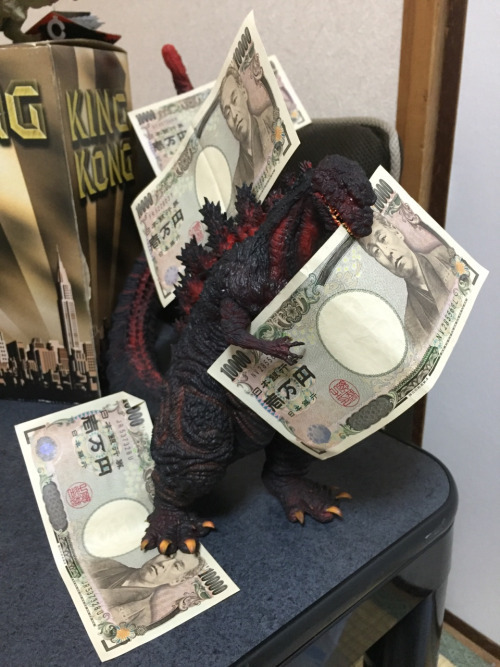 I'm getting the 10in Godzilla 2014 Bandai figure for Christmas! Finally got Sideshows Godzilla Maquette today. The thing is absolutely beautiful in person. It's obvious they went with a look where Godzilla just came out of a cloud of smoke and debris. For me, it totally works. 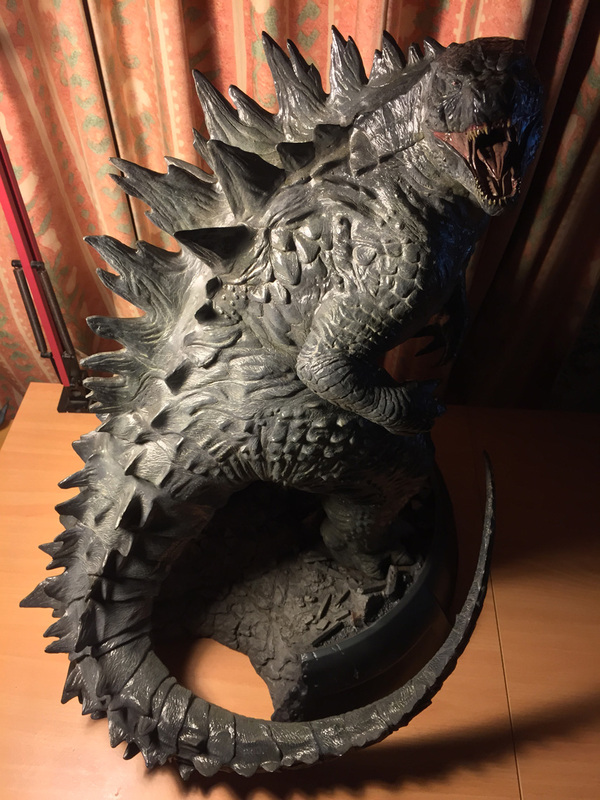 I understand people just want the look of Godzilla, like X-Plus gave us, but this Maquette is REAL and gives Godzilla flipping HEAVINESS. It's great. I'm hoping Sideshow does a Kong from the upcoming movies as well. 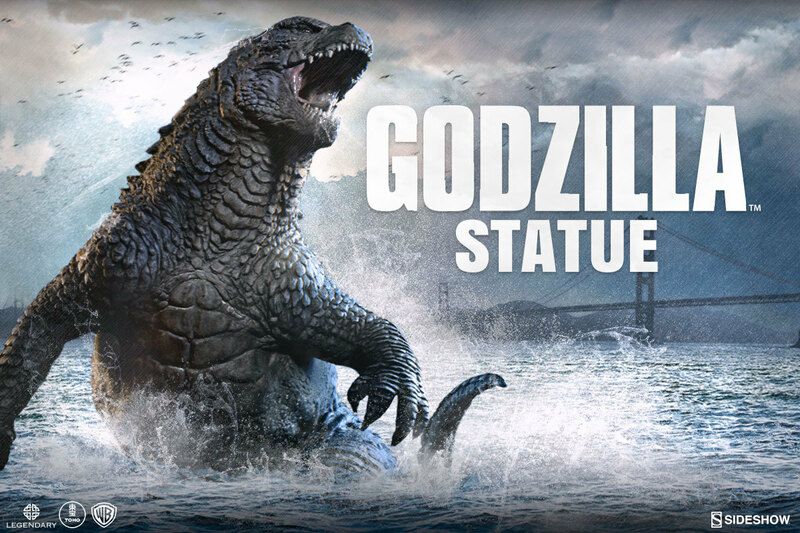 A MUTO by sideshow would just be a bonus at this point, and probably would be more in the line(size) of the Godzilla statue coming out and the Pacific Rim statues. Tyrant_Lizard_King wrote: My collection (the only figures I truly need). Is that a Zilla figure in the background? If you're looking at the figure directly above the NECA 24HTT, that's Samael from Hellboy. And the GINO figure to the right of the Jakks' head is a pen. Yeah its a pen. I thought he scaled well with the Trendmasters mini figures. He is very easily usable as a figure too to be honest. Here's a better look if your interested in finding one. He's roughly about 4" tall. 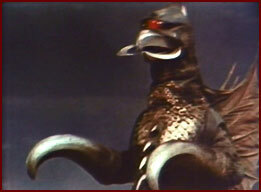 gigan72 wrote: The new Sideshow Godzilla is up for pre-order over @ BBTS and directly from Sideshow. That is a simply beautiful statue if only I had the winning PowerBall ticket . Yesterday I found the 10" BC vinyl 2014 at TRU yesterday, so my updated 2014 collection. 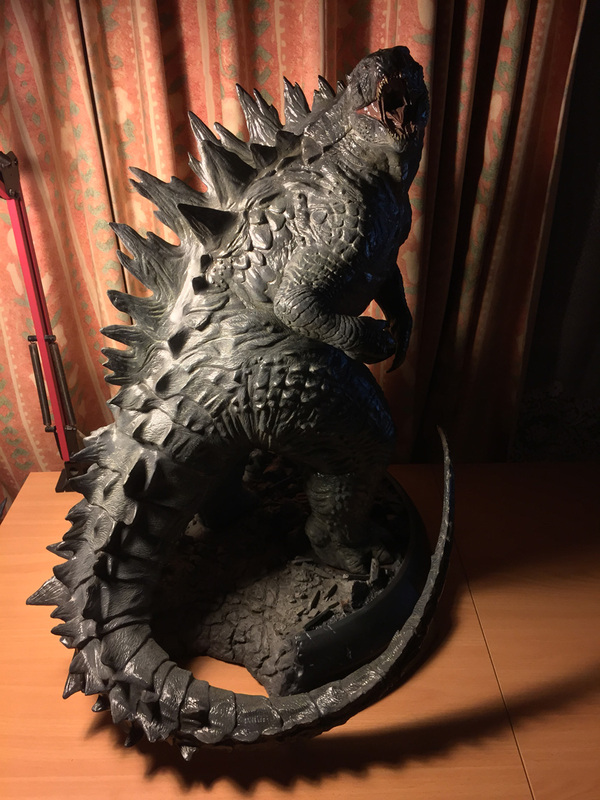 Just acquired the 6" Godzilla 2014 vinyl from Bandai America. Favorite toy version of the character by far. If someone can re upload and show the pictures please. ultrazilla wrote: If someone can re upload and show the pictures please. Links are actually better, as they take up less page space. Next Godzilla figure I am buying will be the Neca 12 Godzilla (the normal sized guy). I used my puppy dog eyes & little boy voice & my wife bought it for me.